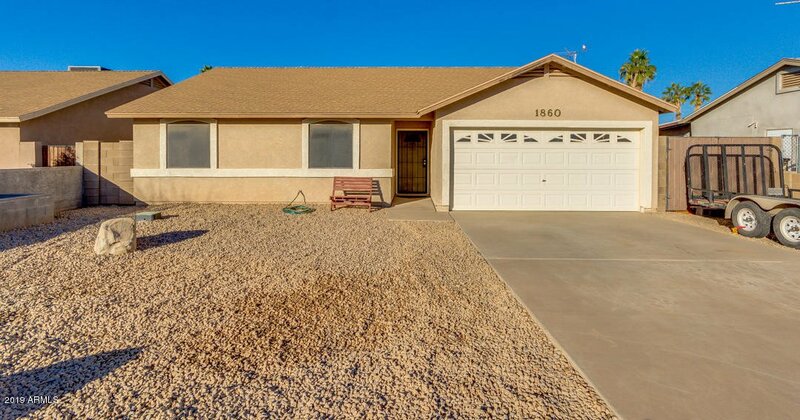 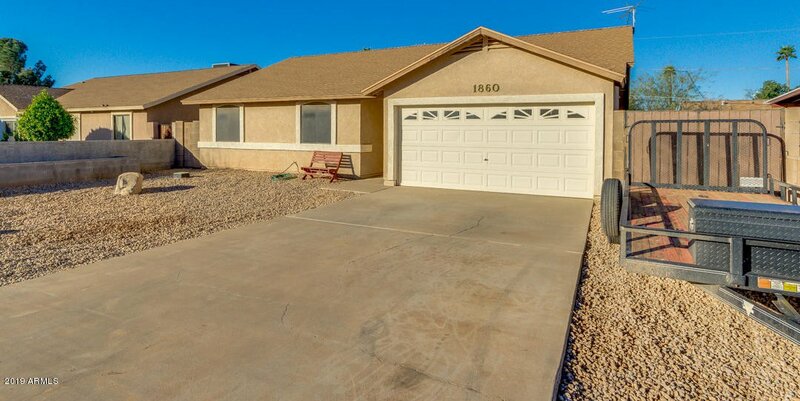 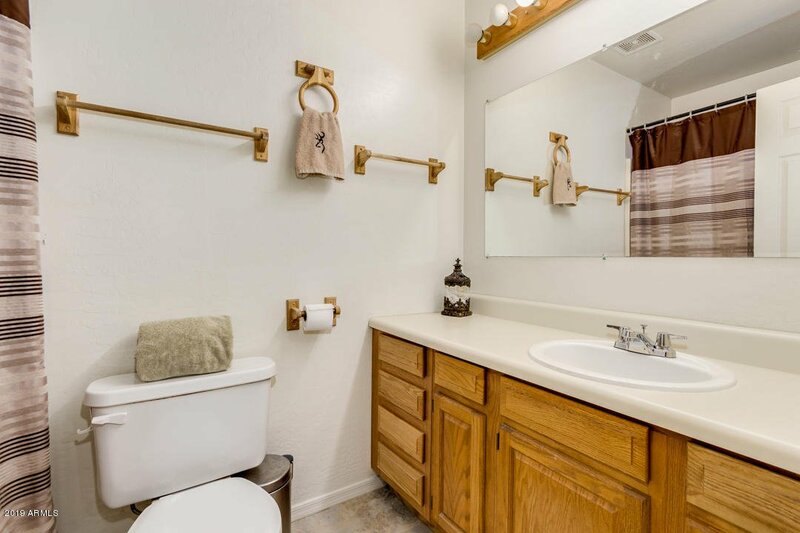 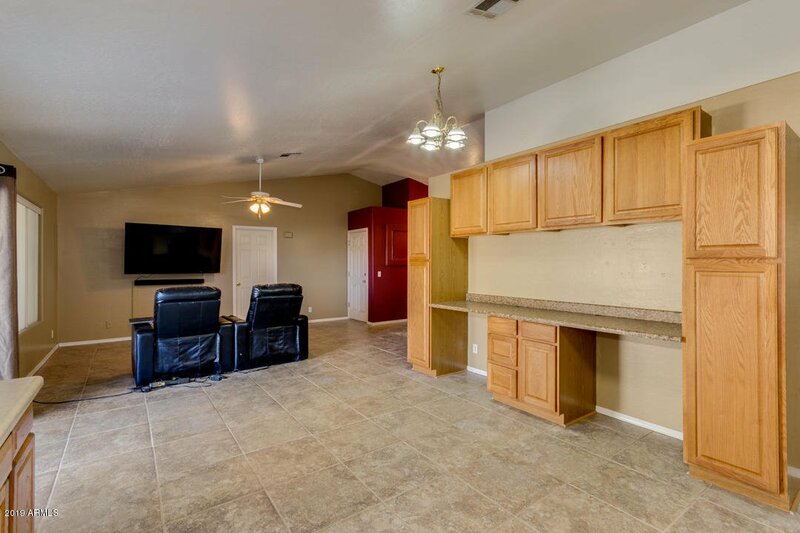 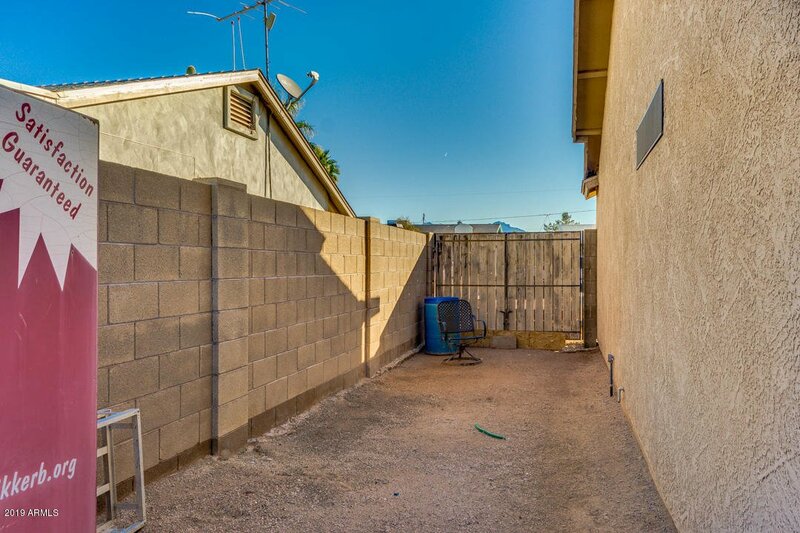 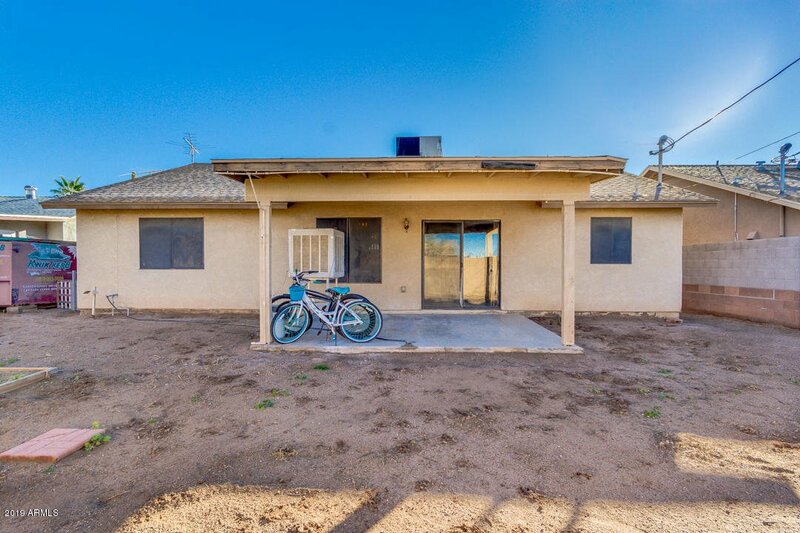 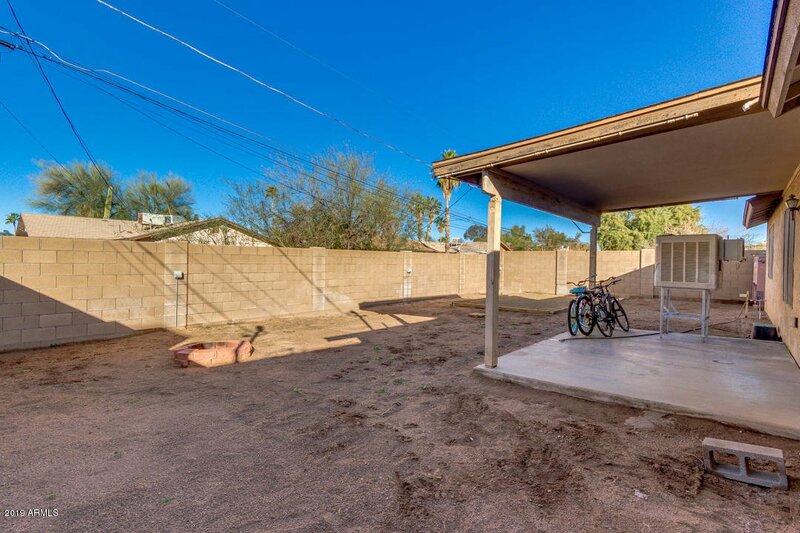 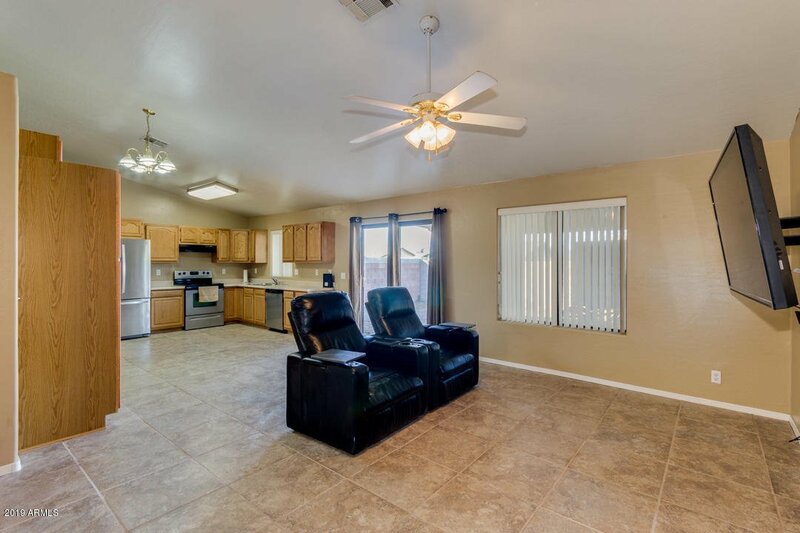 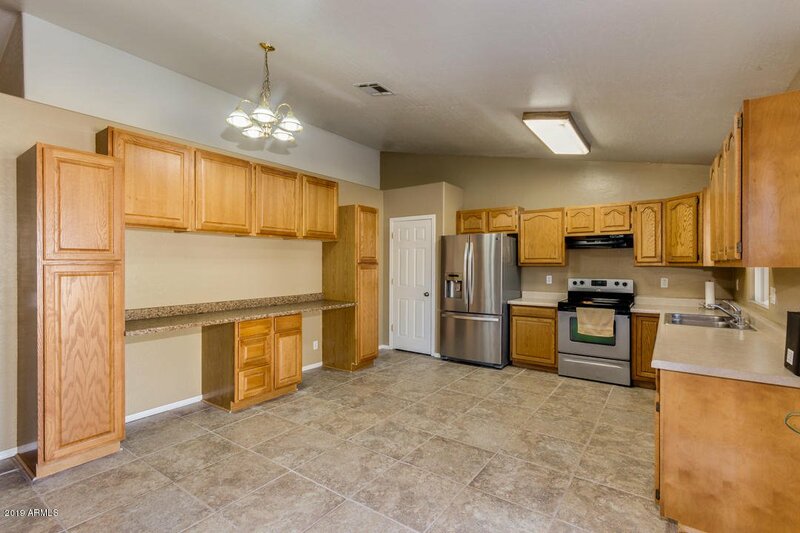 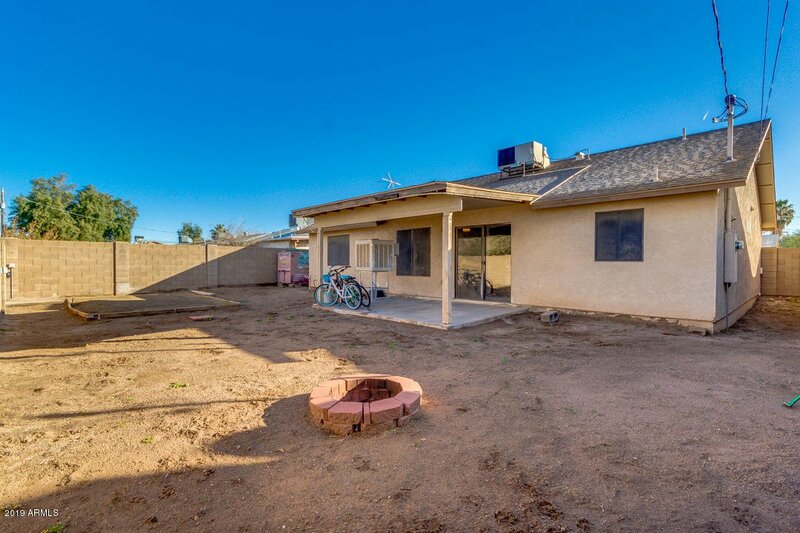 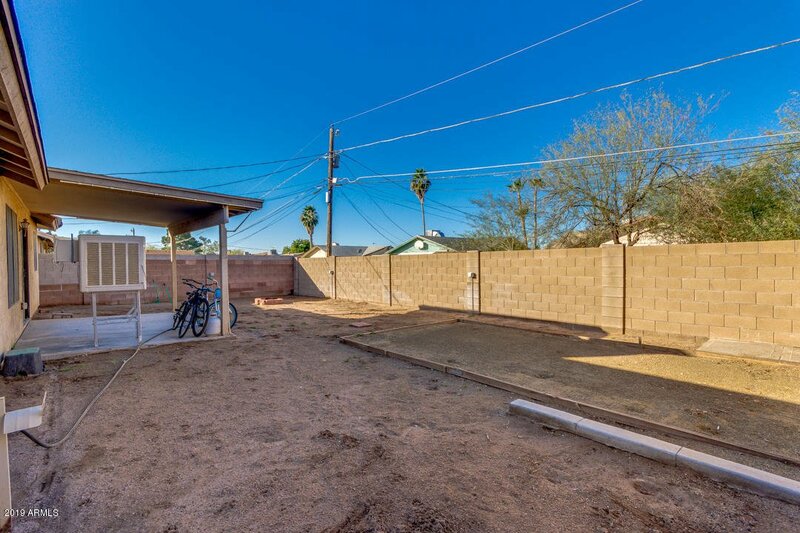 A beautiful 3 bed, 2 bath property located in Apache Junction is now on the market! 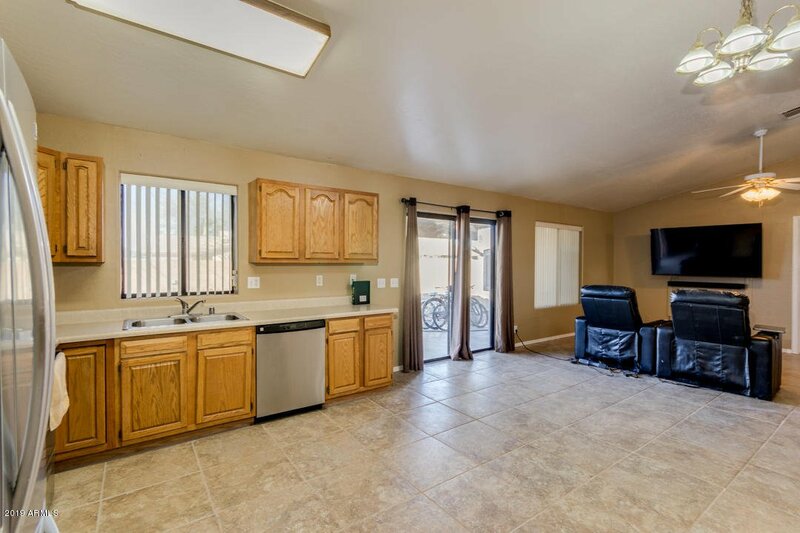 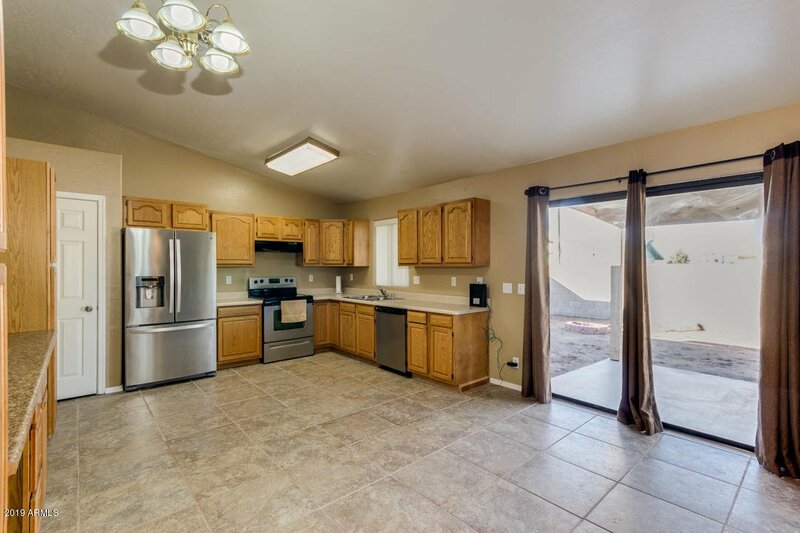 Featuring desert front landscaping, 2 car garage, RV gate, dining and living areas, and neutral paint throughout, you simply have to come see it for yourself! 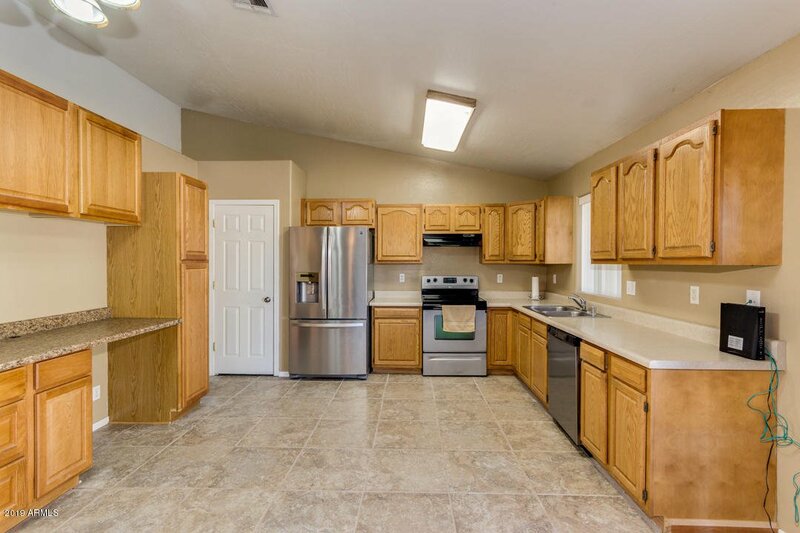 The elegant kitchen is equipped with ample cabinet and counter space, a pantry, and matching stainless steel appliances. 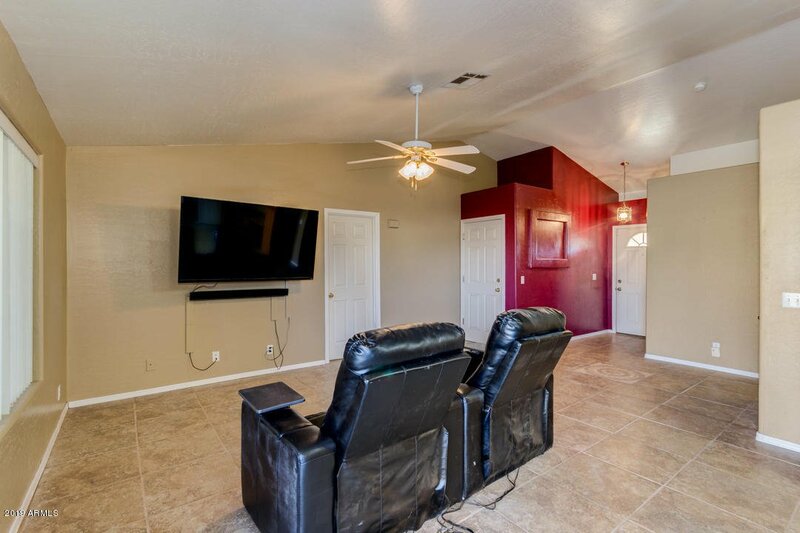 Home has vaulted ceilings in living spaces, regular ceilings in bedrooms. 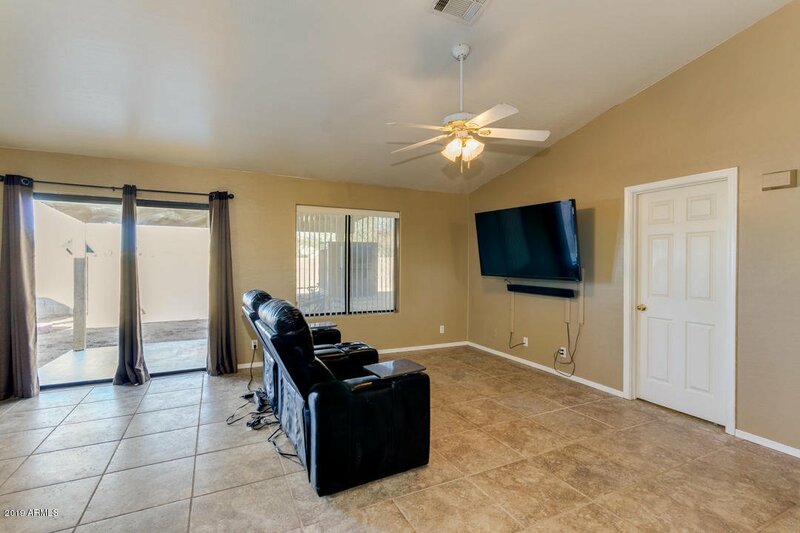 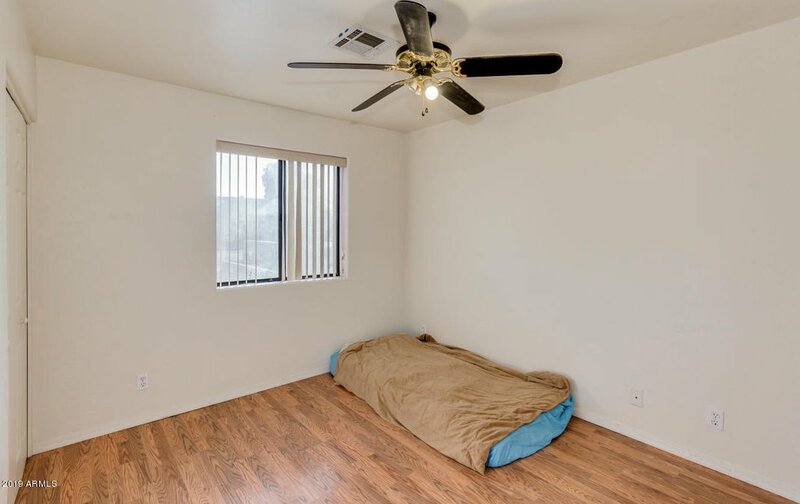 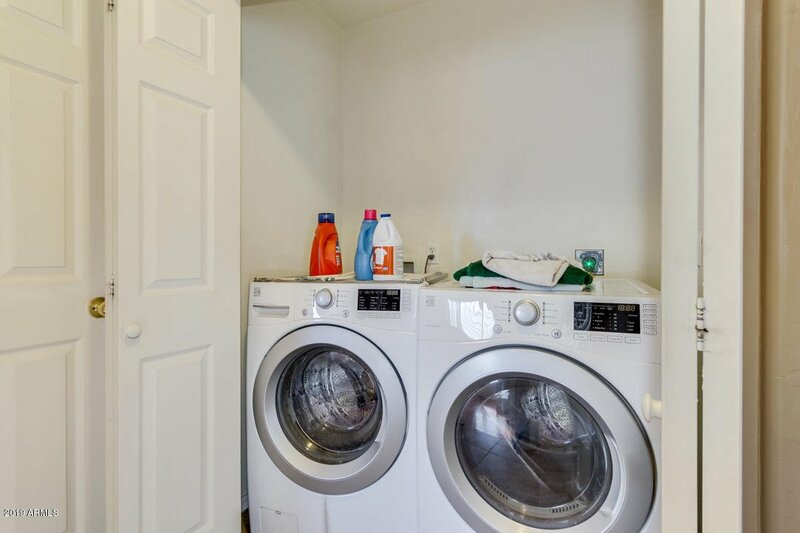 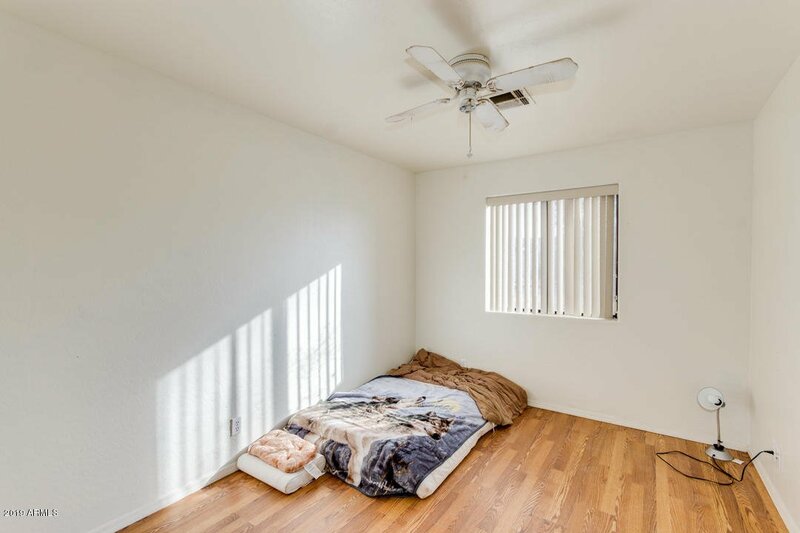 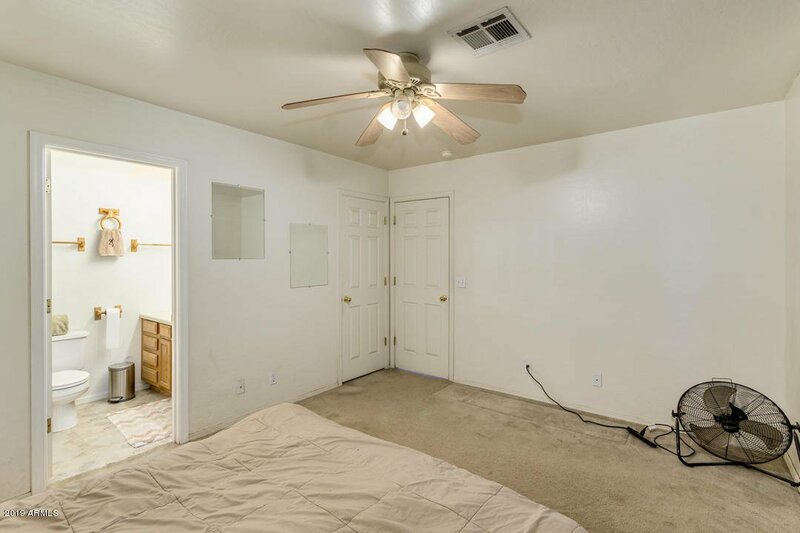 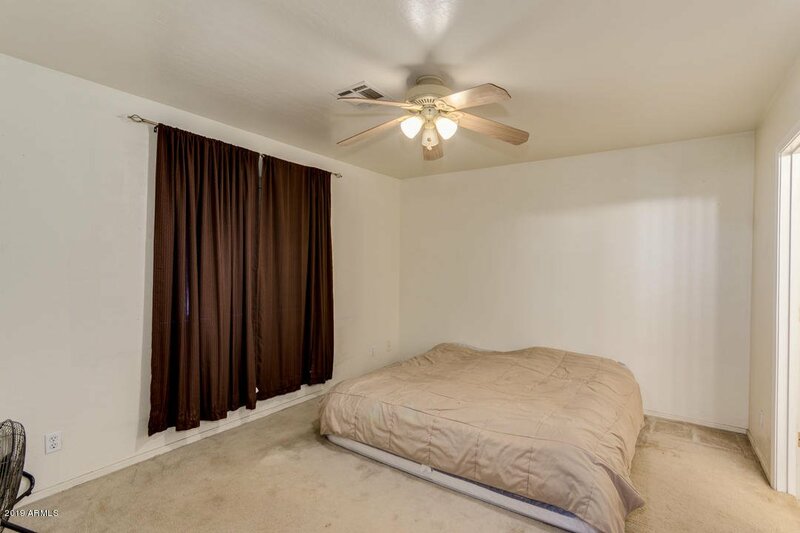 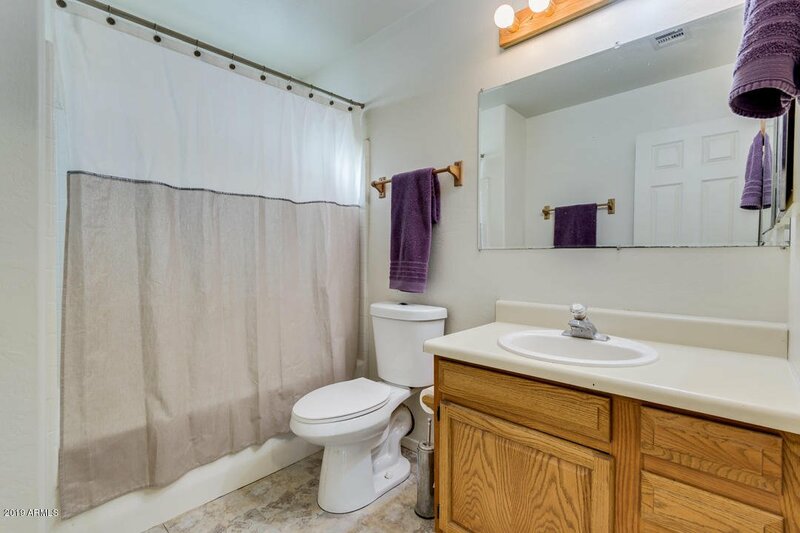 Also including a gorgeous master bedroom with its own private bath, as well as an expansive backyard with a cozy covered patio and tons of potential for customizing it any way you can imagine, this home simply has everything going for it! 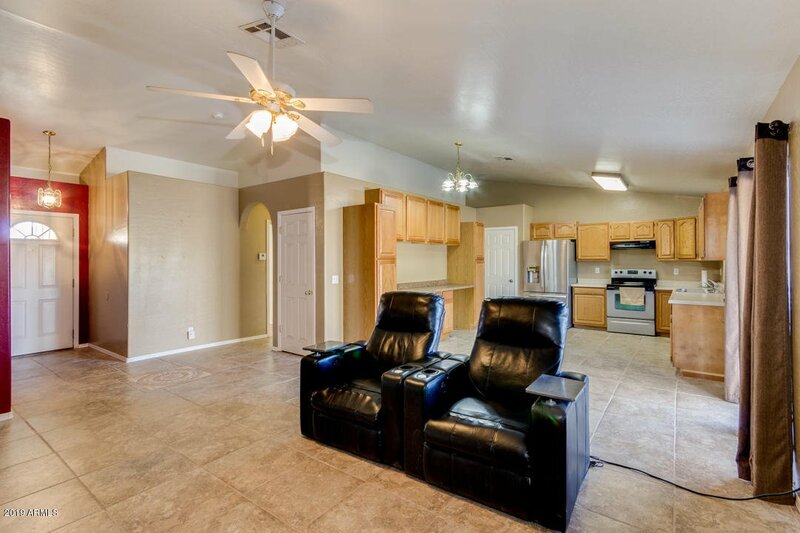 Don't miss the opportunity to make it yours and schedule a showing today! 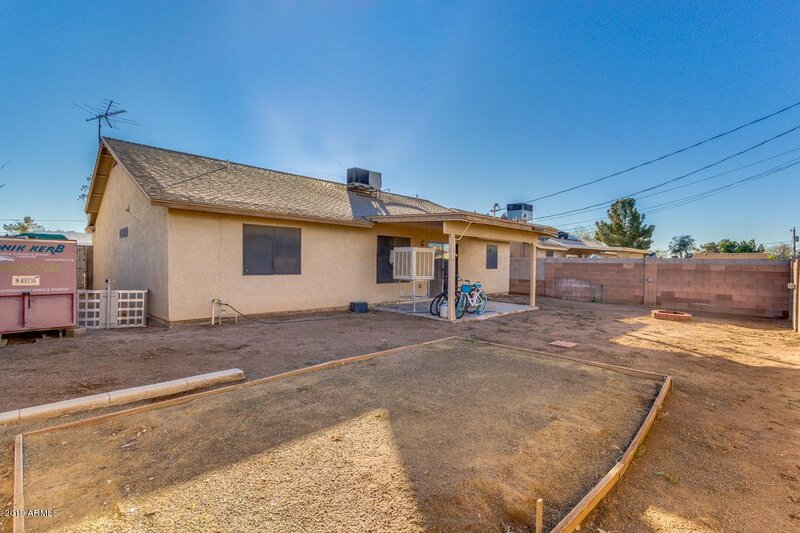 Listing courtesy of Taylor Street Realty Services.